A Cut Above Exteriors, Inc. Comment: Flat Studio roof is leaking. Studio is approximately 18 by 18 feet. Studio is attached to garage. No one occupies area at this time. Comment: pretty basic one-story home, i think the plywood underlayment will need to be replaced in many or all areas; I don't know if that is generally part of the process or not. 36212 S.E. Squaw Mountain Rd. Portland Roofing Contractors are rated 4.78 out of 5 based on 2,312 reviews of 106 pros. 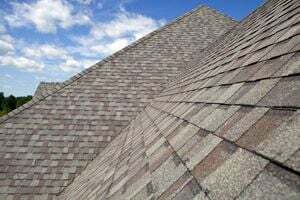 Not Looking for Roofing Contractors in Portland, OR?